Ready to Get Started with Your Trailer Wrap? 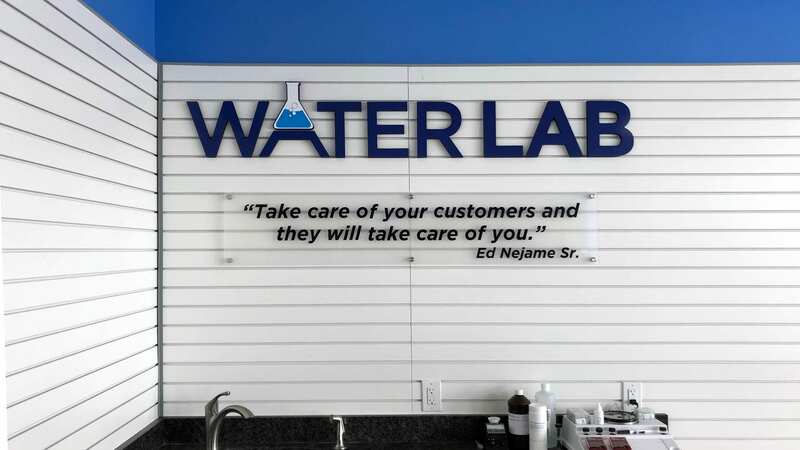 At Signarama, we get to know our clients and provide them with an array of options for their custom signs. From providing sample material to applying the final product, our team of professional designers is here to help your business make the best first impression. 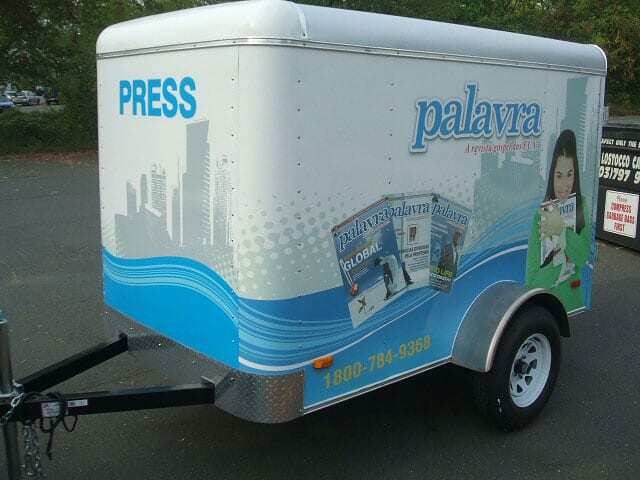 Our Trailer Wraps & Lettering are some of the best on the market. Each wrap is meticulously crafted, eye-catching, and aesthetically pleasing. 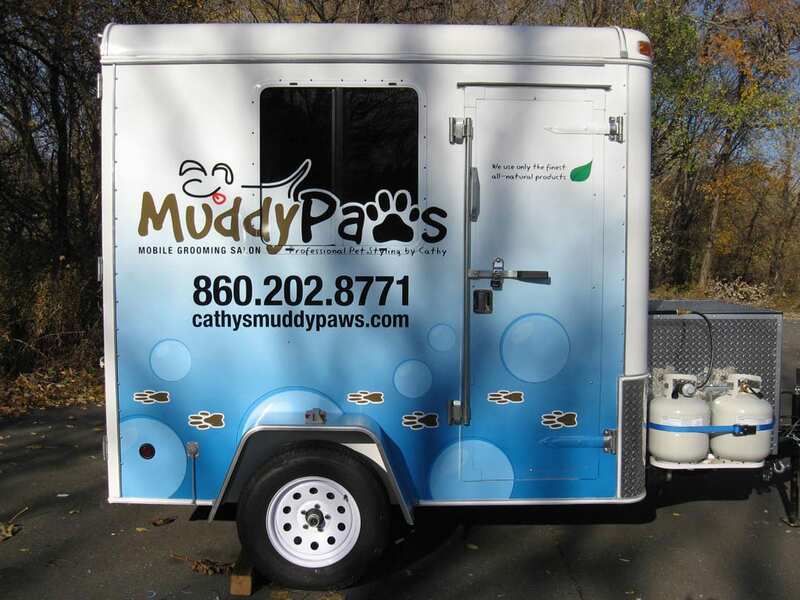 Your mobile advertising vehicle wrap is made with the highest quality vinyl printing materials. Ready to start designing the wrap and lettering for your trailer? Give us a call today, at 203-244-7111 for a free quote! The fast of Signarama products help ensure quick turnaround, and gives our business a unique advantage to provide service that is minimally impactful to your business’ day to day operations. We also offer rush-orders that will get your trailers wrapped and out on the road very quickly. 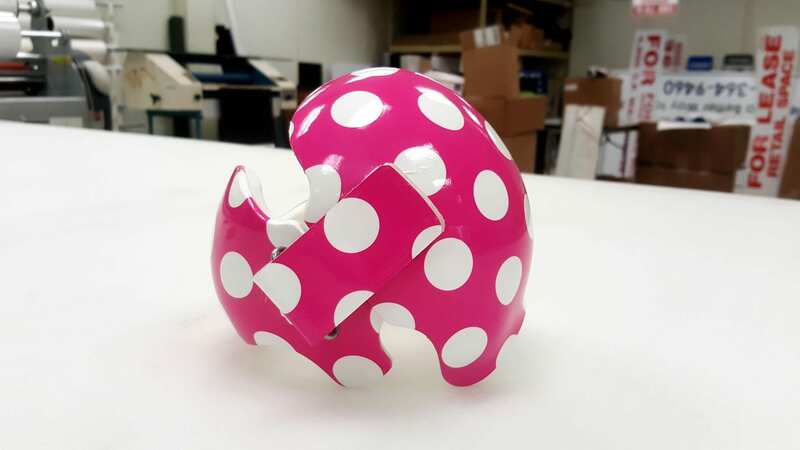 The quality of work produce by Signarama is guaranteed to last. 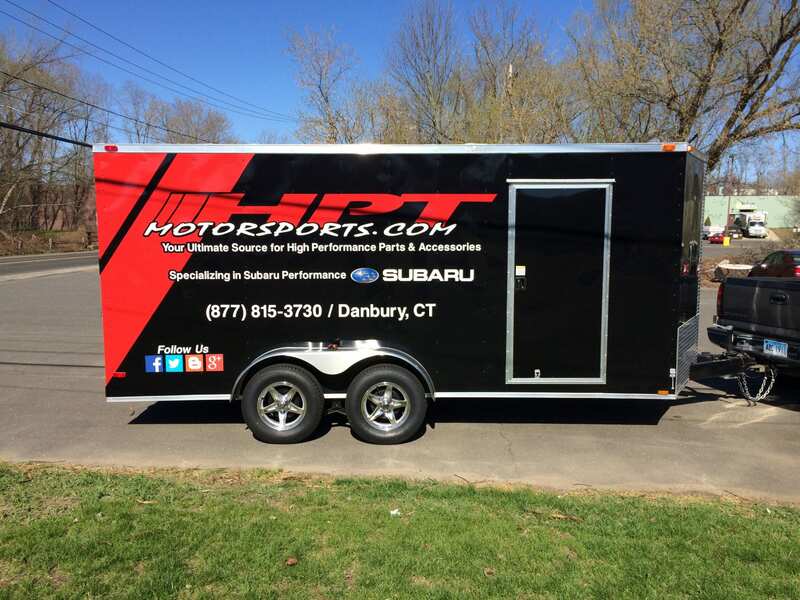 Your Danbury business can rely on Signarama to wrap your vehicles in top tier material, that stands up to weather, time, and the open road. Our application procedure is designed to provide maximum durability. The team at Signarama is ready to assist you with any questions or preferences you may have before committing to wrapping your trailer. We pride ourselves on offering excellent customer service, high-quality and long-lasting material for your trailer wrap and lettering. 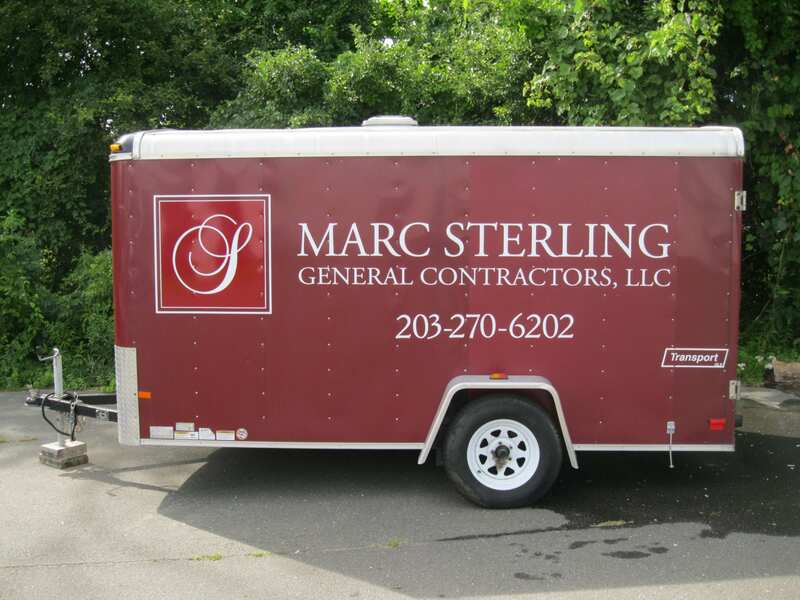 To help spread the word about your company, you can rely on custom trailer wraps and lettering to act as a form of advertising. Think about it – how often do you drive your area or neighboring towns? All those miles you spend on the road, could be money in your pocket. We can add your business logo, slogan, phone number, website and even social media handles. 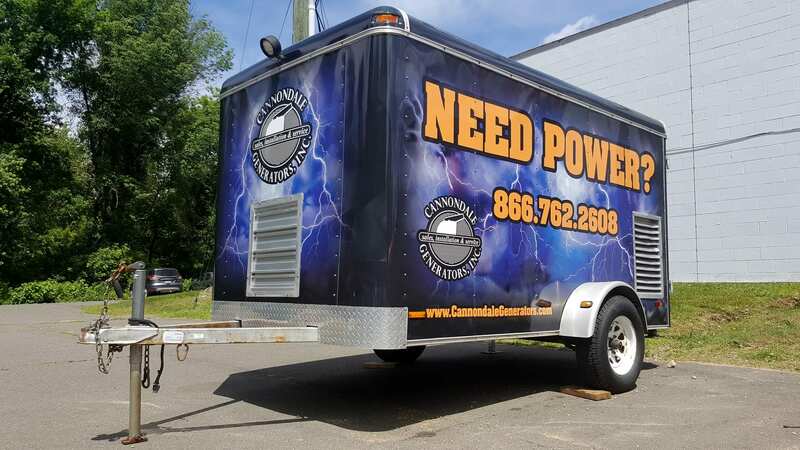 Signarama is proud to provide our Connecticut clients with our custom, high quality trailer wraps and lettering. Looking to stand out from the competition? 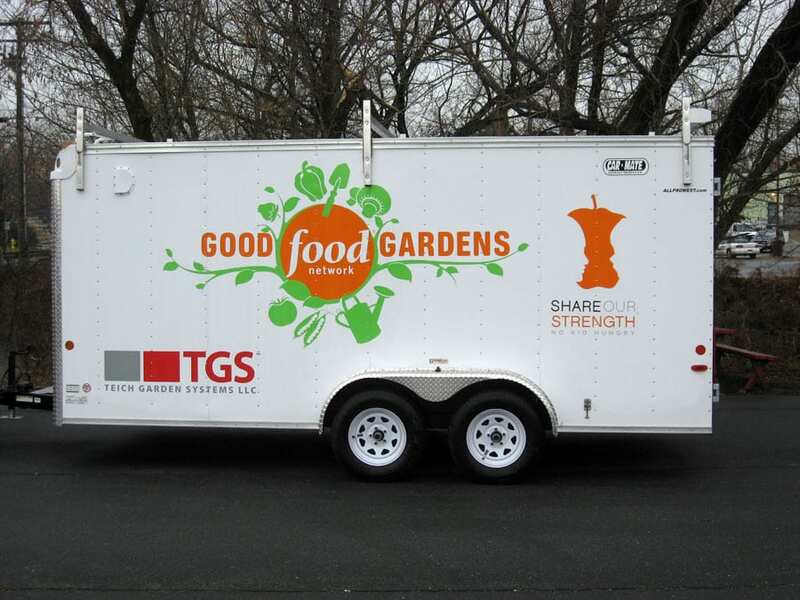 Signarama’s color changing trailer wraps and lettering might be a great option for you! 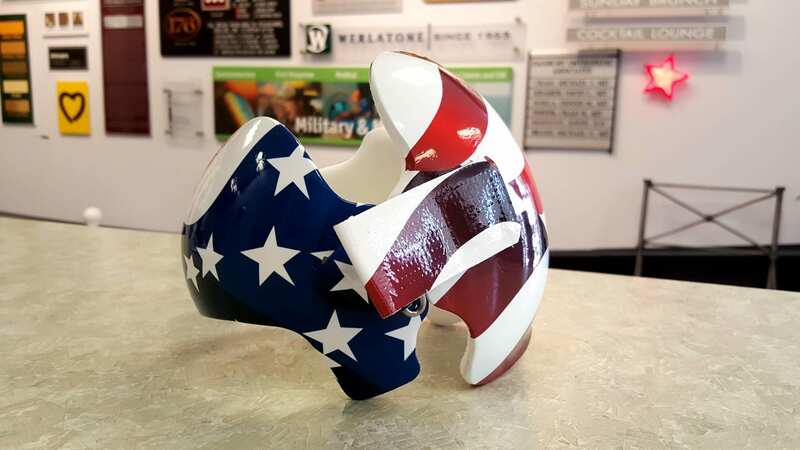 Our wide selection of color changing wraps range in shades, and can match nearly any color. 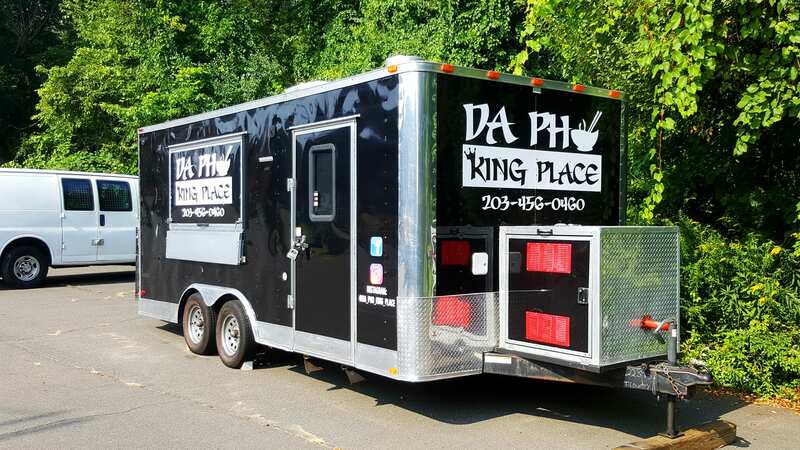 At a fraction of the cost of color changing paint, wraps are a fantastic option for any business looking to make a big statement with their commercial trailers. 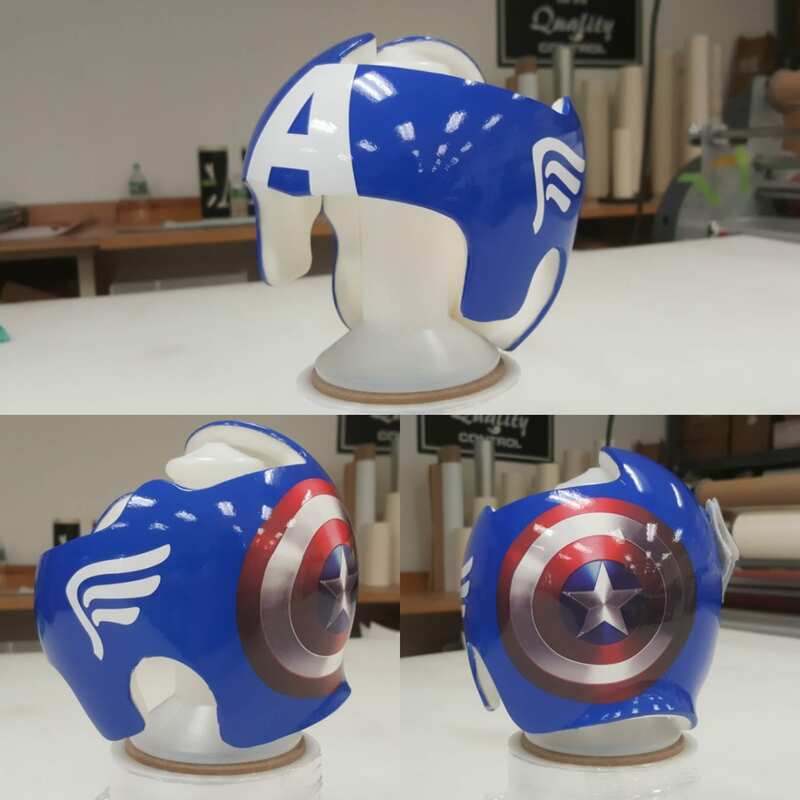 Whether you would like the wrap on the top, sides, back, or from bumper to bumper, Signarama can provide you with a vinyl wrap that will last for seasons. For those businesses looking for a more subtle appearance, partial vehicle wraps may be the perfect option. 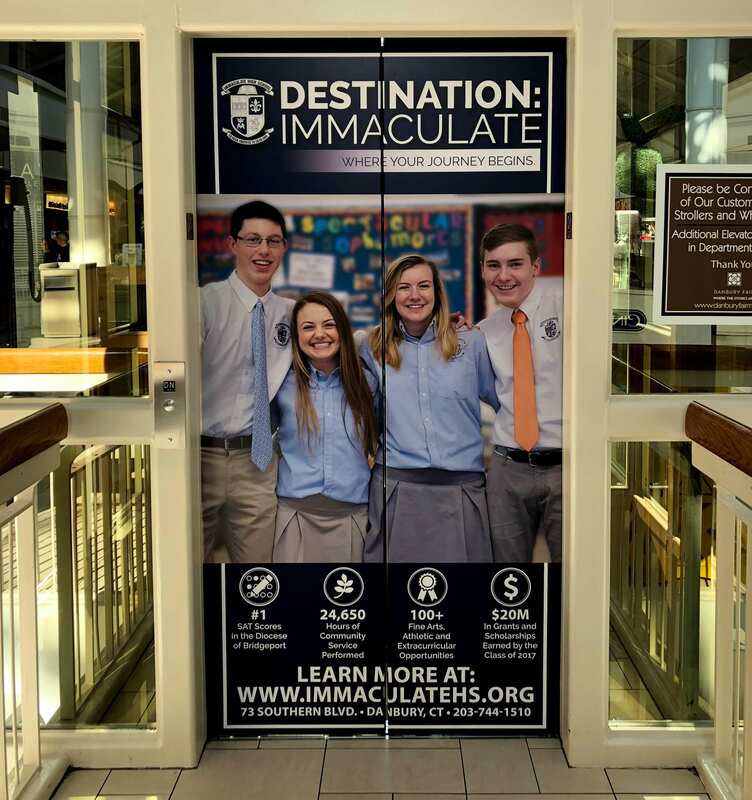 Partial wraps are able to provide information such as a business phone number, a logo, an address, or even just the name of a business, at a fraction of the cost of a full car wrap. 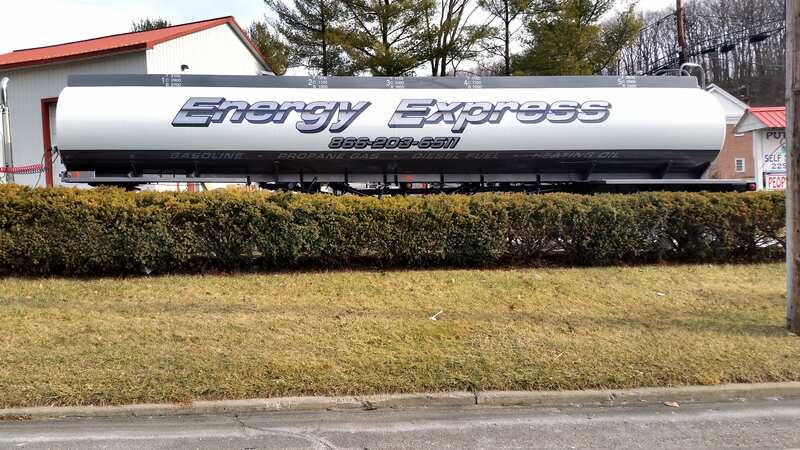 This type of wrap will help your trailer If you are looking for more subtle signage, a partial wrap might be perfect for you! Partial car wraps deliver the same valuable information effectively while covering less space on the trailer. This minimalistic approach can be applied to the top, sides, back, or even just on the bumper. A full vehicle wrap is the single most effective option for those businesses looking to make a big impression and garner attention from potential customers. A complete wrap means your trailer is covered on the front, the back, the sides, and even the top. Our vinyl wraps are specially designed to never warp, fade, or become distorted for seasons. Our Trailer Wraps and Letting will stay looking great in almost any weather. We look forward to creating a custom wrap that suits your needs and has a huge impact! Even in poor visibility, Fluorescent and Reflective Vinyl remains eye catching. No matter the weather ranging from snow, to rain, to the dead of night, your vehicle with stand out. 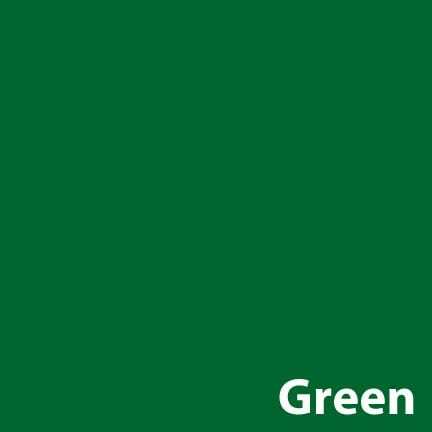 Fluorescent and Reflective Vinyl is so effective, it is commonly used for cars, trucks, and trailers such as construction vehicles, emergency vehicles, and even aircraft. This type of vinyl is able to capture and reflect light, and offers much more visibility than traditional trailer wraps. 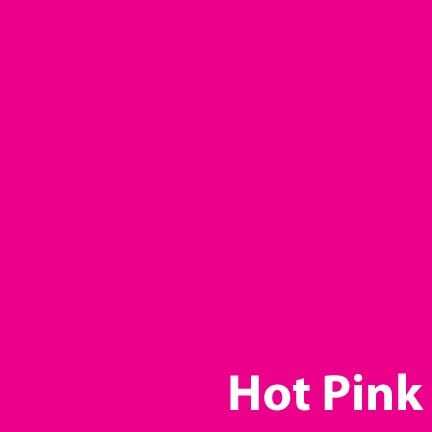 This eye catching material is fantastic for advertising your business, day or night! 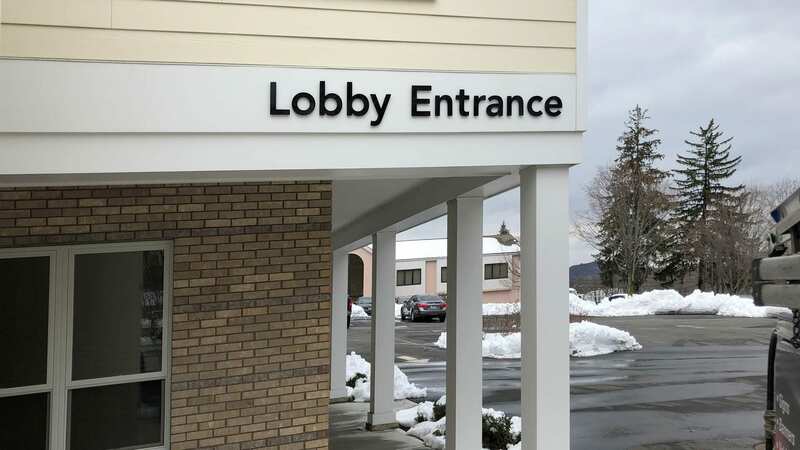 At Signarama of Danbury, our clients are our top priority. 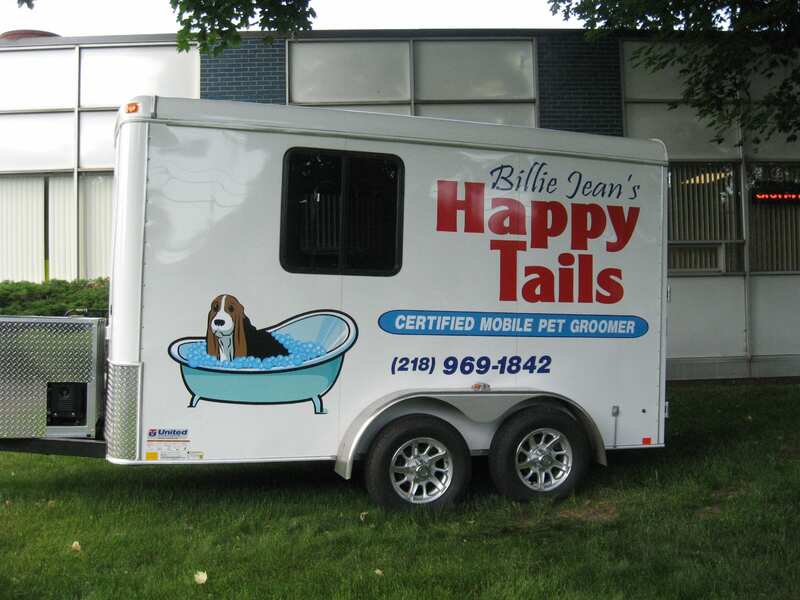 We aim to provide top tier customer service, and our team of experts are committed to providing gorgeous attention grabbing wraps for your commercial trailer. 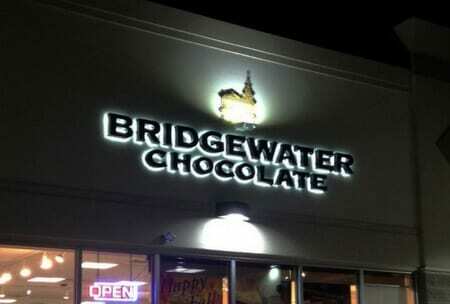 We are the experts in business signage, provide industry leading customer service, and deliver top quality products. 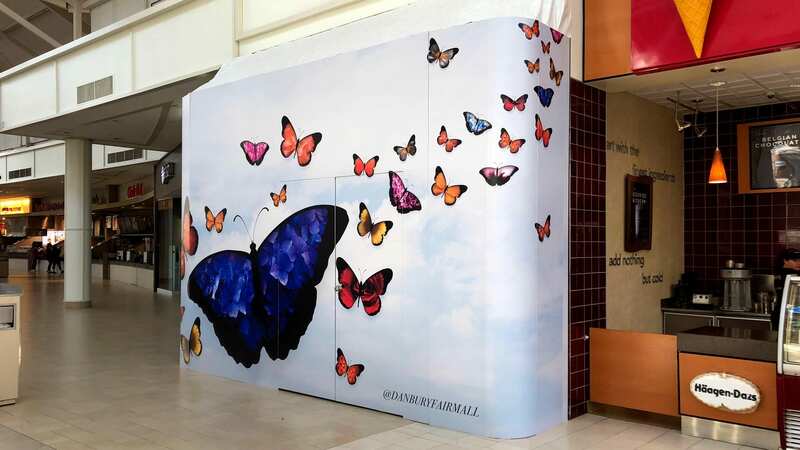 If you are ready to make a statement with amazing, and memorable visual branding, give Signarama a call today!